Same as above - fine but not super. 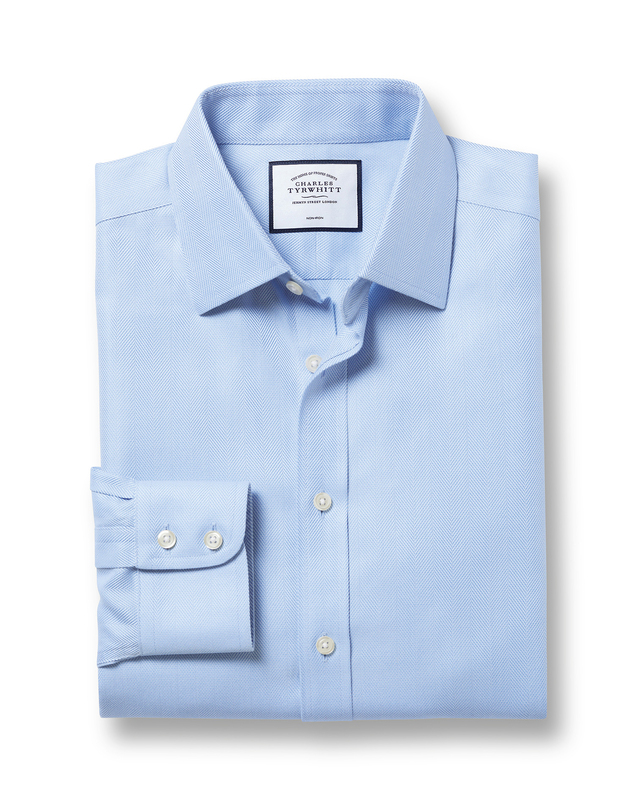 Response from Charles Tyrwhitt: We put great care and love into crafting the perfect shirts for our customers, so it's certainly disappointing to see you were not blown away by the quality of them on this occasion. While I sincerely hope the quality will grow on you over time, I will provide feedback to our Products Team as they are always keen to take customer comments on board. Do remember, you have our no quibble 6-month guarantee to fall back on if you don't enjoy your shirts and can return them to us. I purchased these shirts for my son who was delighted with both of them see my note above . I will certainly return for more shirts in the future.